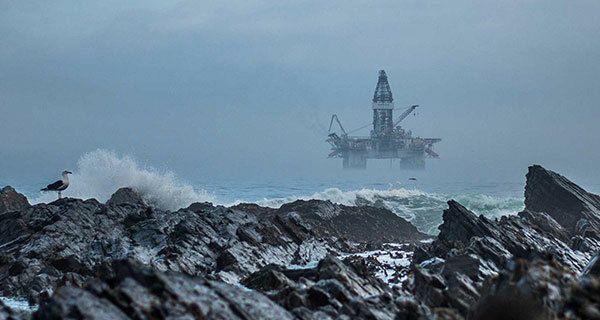 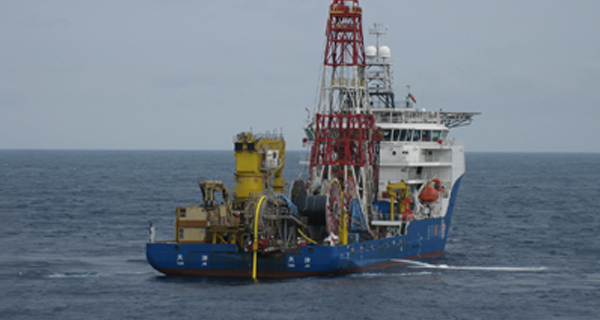 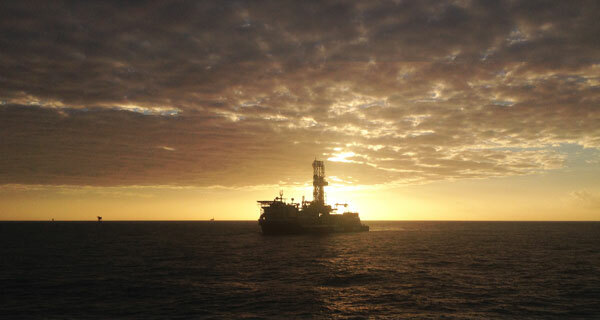 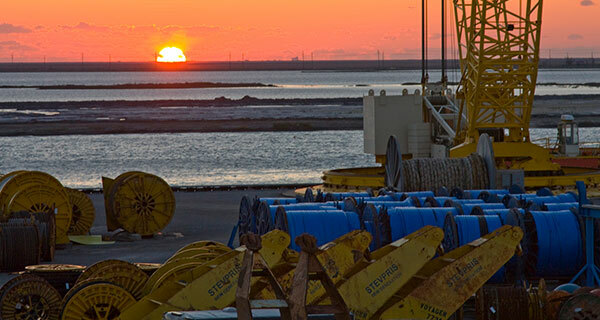 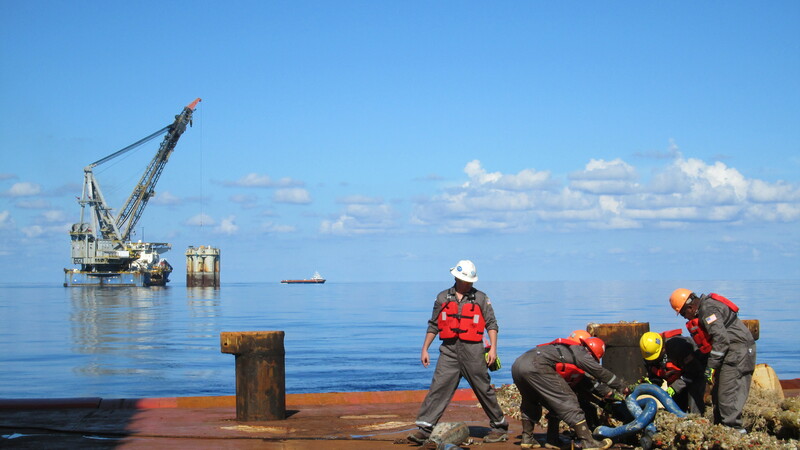 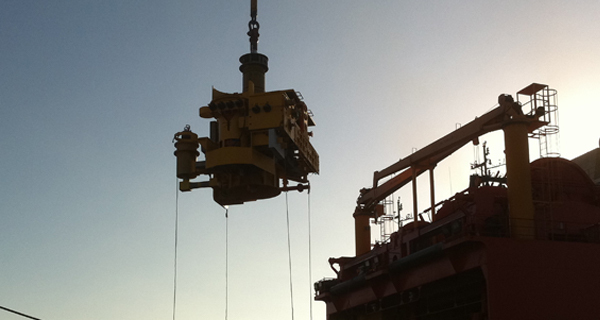 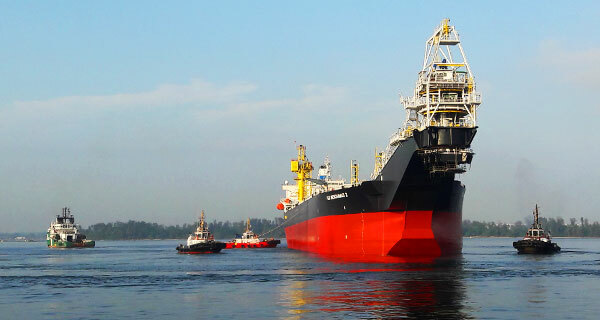 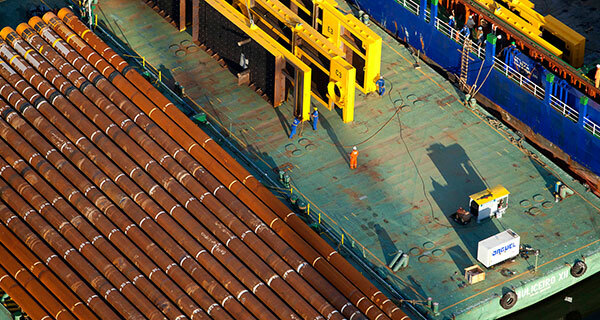 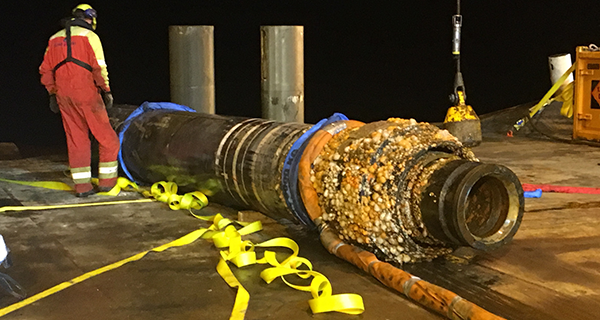 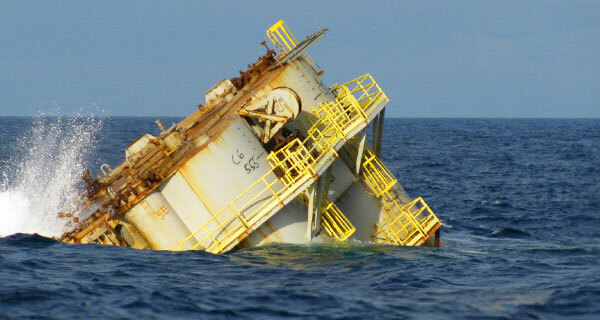 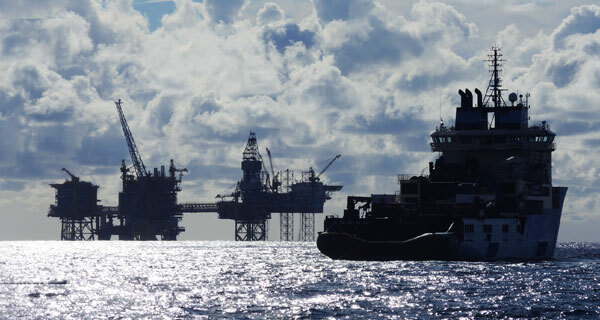 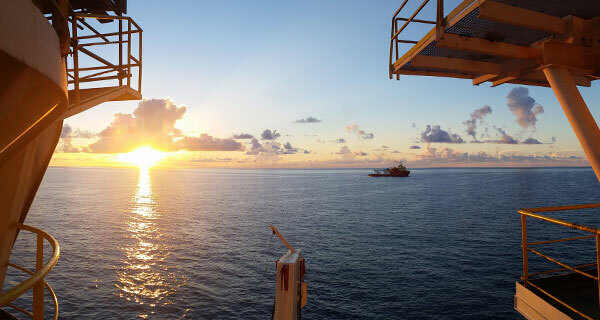 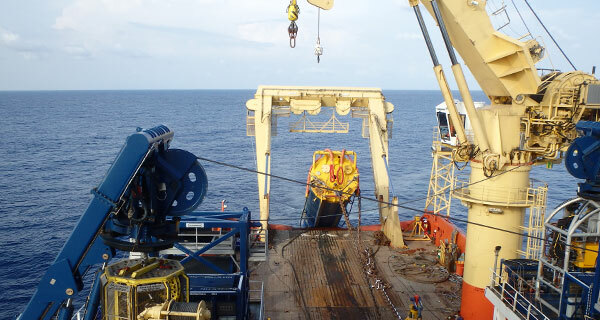 InterMoor has been contracted by Jadestone Energy to carry out a feasibility study for a permanent spread mooring system for an FPSO at Nam Du field located in block 46/07, offshore Vietnam. 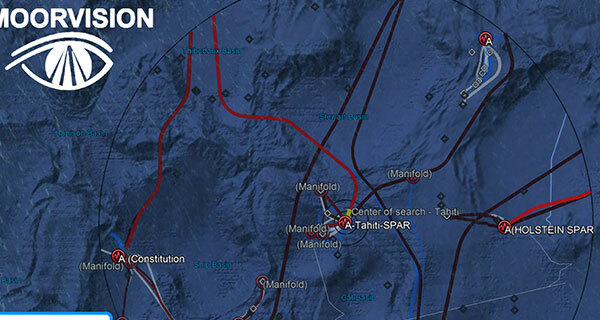 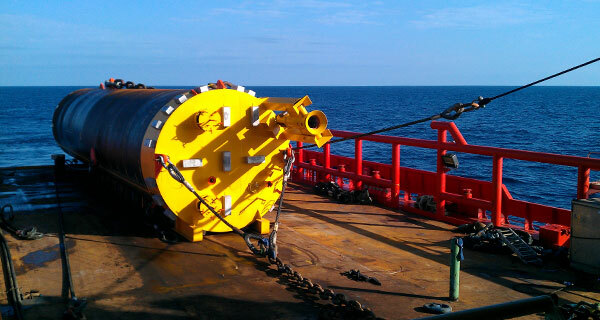 Block 46/07 is situated in the Gulf of Thailand, between the geographical provinces of the Vietnam and Malaysia. 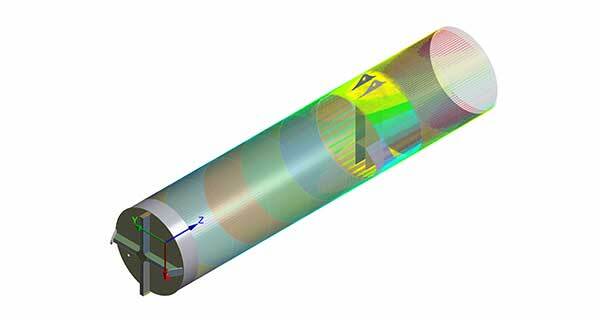 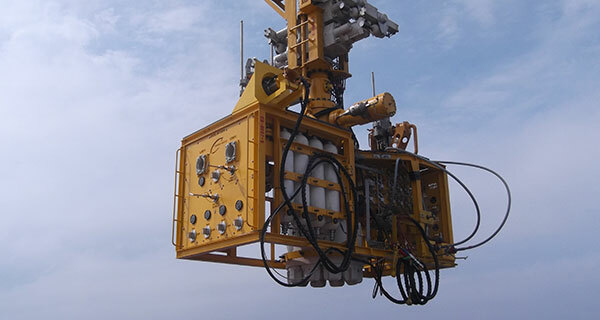 4) Develop installation philosophy for drag and pile anchor system including installation methodology, drawings, installation equipment and aids specification, marine spread requirement, overall schedule and installation cost for both options. 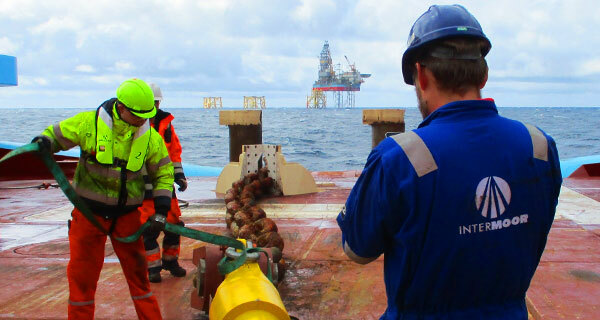 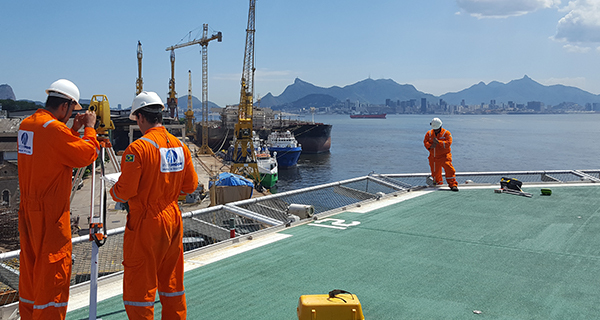 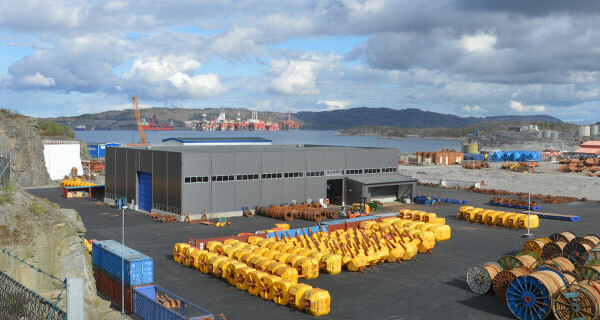 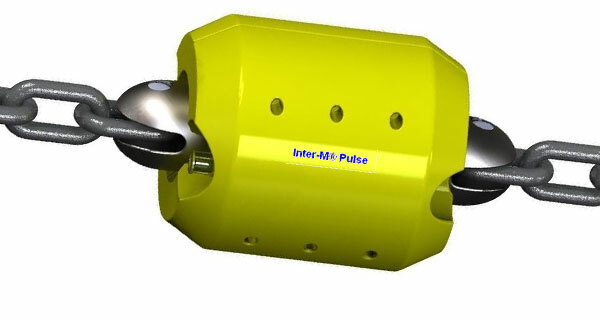 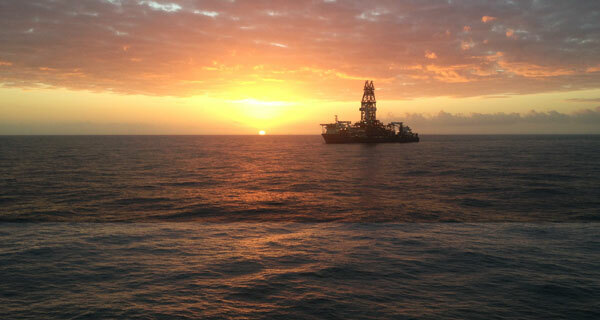 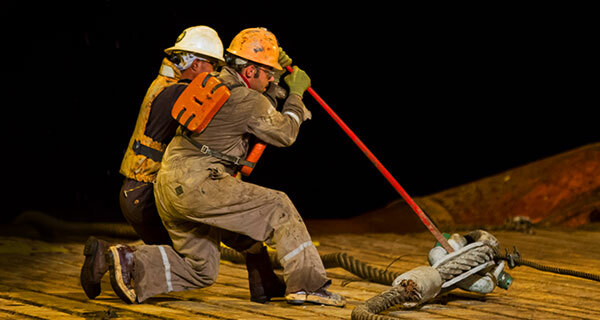 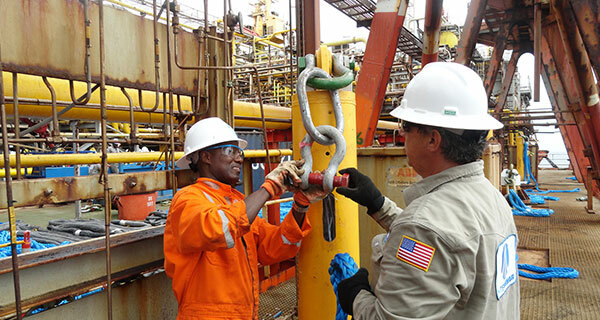 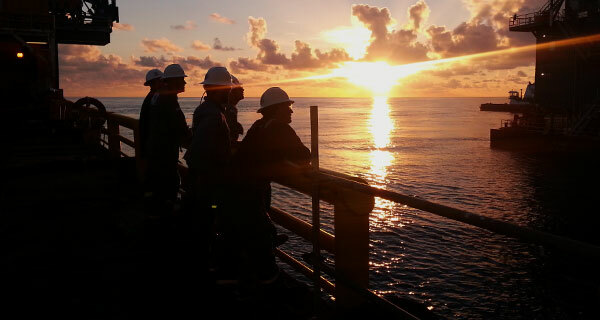 InterMoor will build on its in-depth global experience and capability in the field of design, engineering, analysis and installation of an FPSO mooring system. 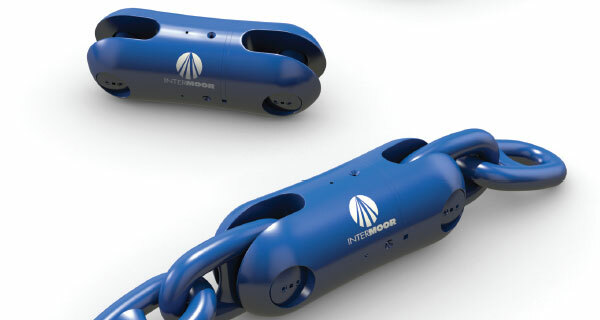 Covering the Asia Pacific region, the local Singapore-based InterMoor team has extensive experience in mooring some of the largest FPSOs. 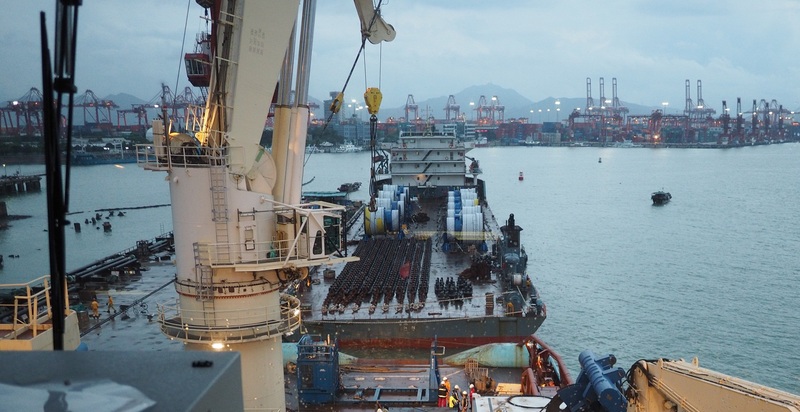 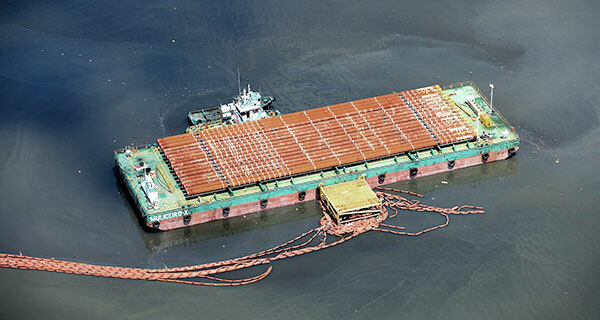 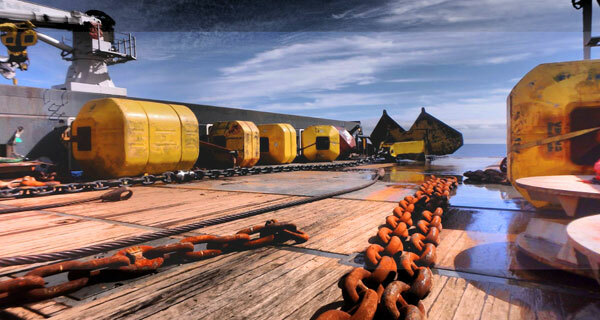 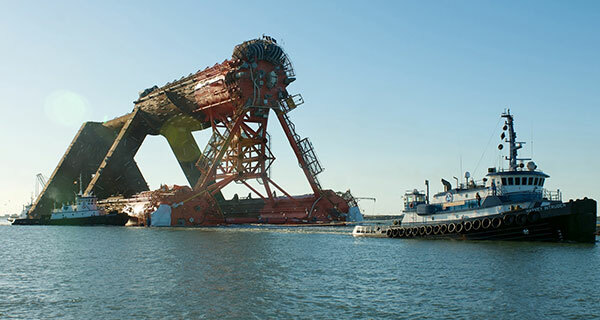 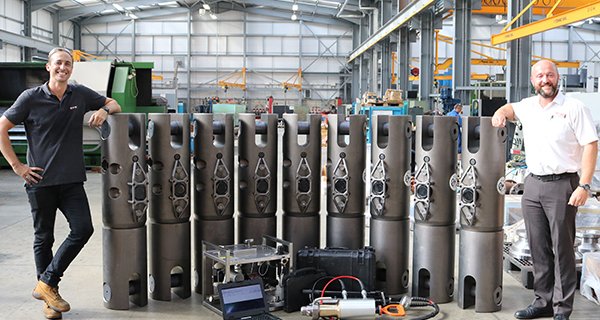 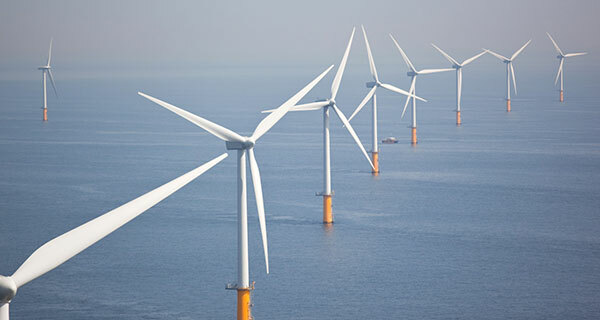 They were involved in projects such as the Lufeng NHSK FSOU upgrade and relocation, the full mooring system replacement for HYSY 111 FPSO in Panyu oilfield, and many more. 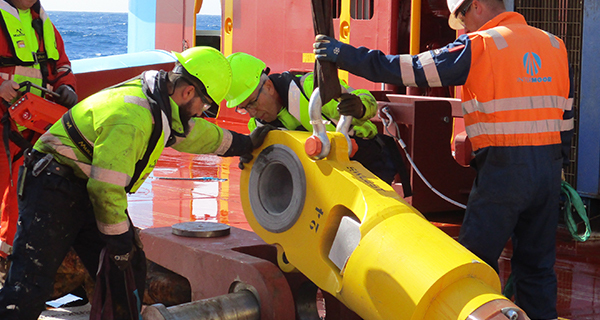 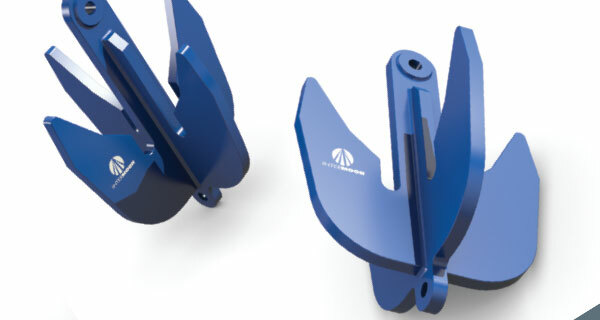 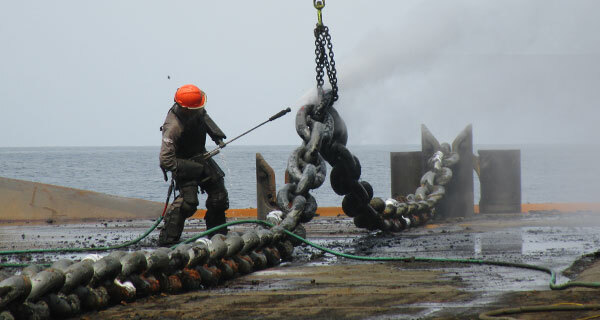 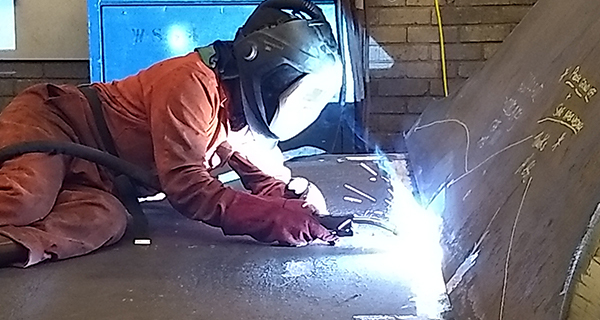 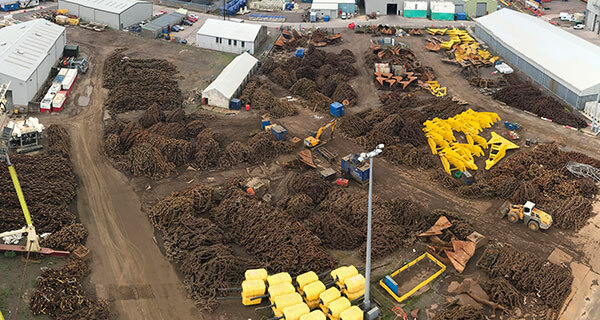 In 2018, they also worked on an FSO Mooring Design Study for a regional independent operator, including permanent spread moored system design, anchor assessment, and mooring equipment specifications.